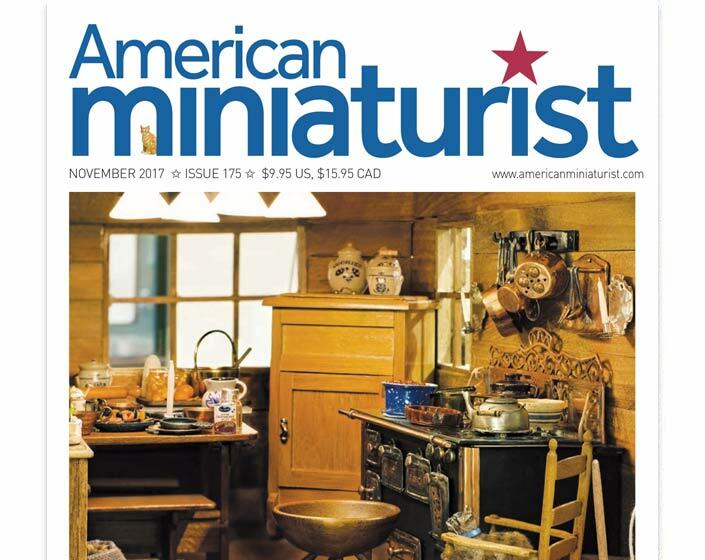 American Miniaturist is America’s favorite miniatures magazine. Our passionate editorial team is comprised of dedicated miniaturists who ensure each issue is full of wonderful projects of all skill levels, inspiring features, and the most useful mini news out there. You’ll find plenty to inspire you, whether you’re just starting out in the mini world, or you’re an experienced miniaturist. 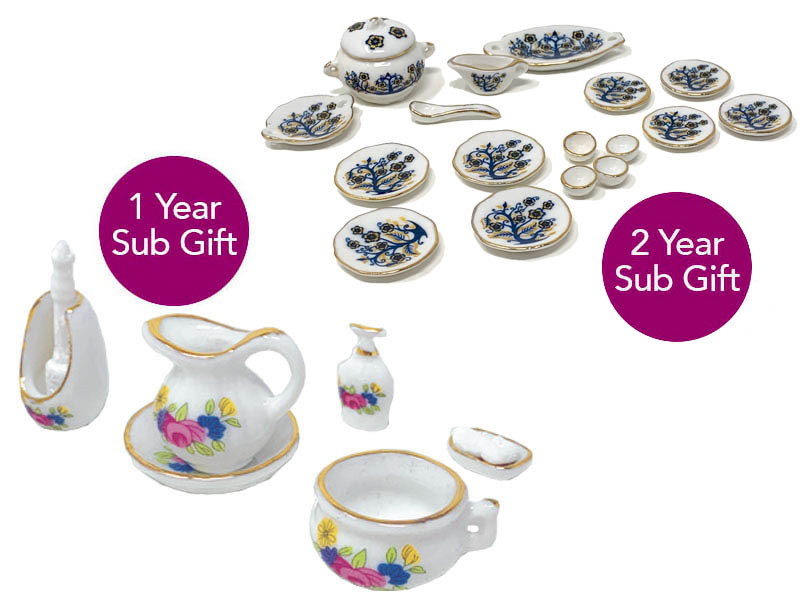 Subscribe for one year and we will send you the Flower Bathroom Set. Subscribe for two years and we'll send you the Sewing Box Set. Both gorgeous miniature gifts come beautifully packaged from Reutter Porcelain of Germany. 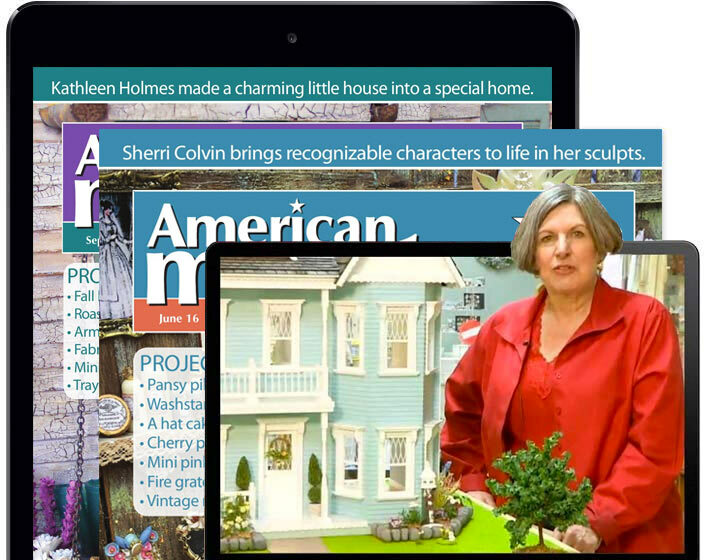 So whether you are renewing or a brand new subscriber, you'll receive a gift from your friends at American Miniaturist! Subscribe for three years and take advantage of extra special savings plus you will receive BOTH GIFTS from us! *Subscription gifts are not available outside the US. *Monthly subscriptions do not qualify for free gift offerings. 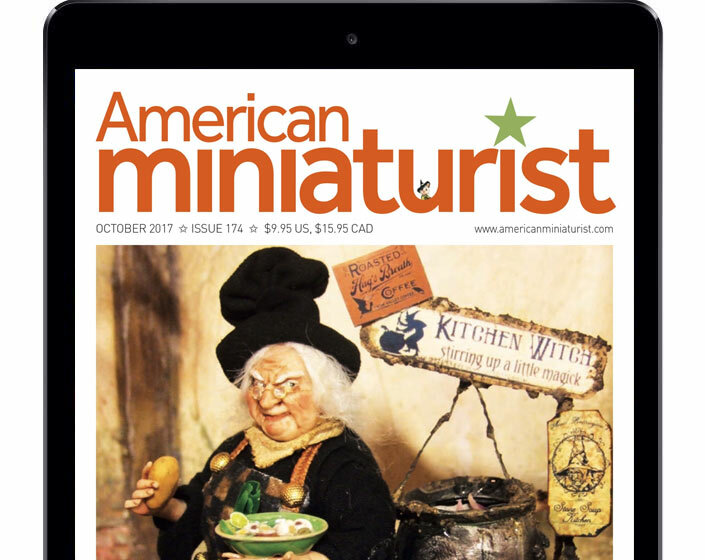 Get FREE access to our entire library of back issues when you take out a subscription to American Miniaturist Magazine. You can access the library from your desktop, tablet or phone 24/7 completely FREE of charge. Browse through literally thousands of projects, features and expert advice. Download any content you desire for printing out or for archiving. 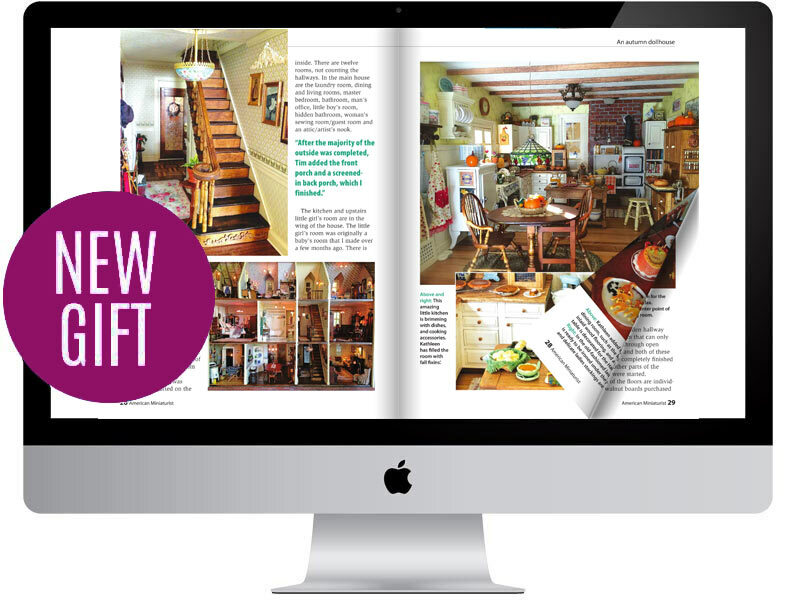 Search through our available back issues for the exact content you are looking for. Access valuable back issues which are now out of print. This has got to be be the best offer we have ever made to our readers across the world. Sign up today. PRINT EDITION: Have the glossy 100-page print edition of AMN delivered to your door, 12 times a year. And get FREE access to the i-Mag. i-MAG EDITION: Read every issue of AMN on your computer, and get each new issue online. Choose to either pay annually or monthly. 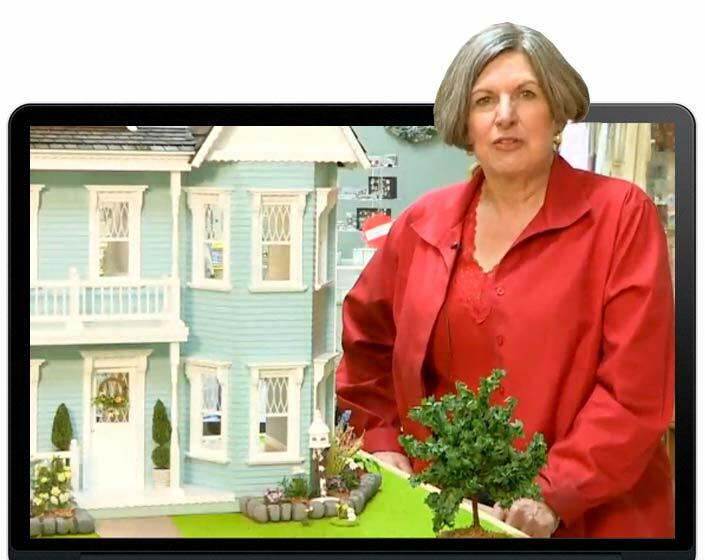 DOLLSHOUSE.TV: Join our online TV channel and learn from our experts with hundreds of miniature tutorials. Pay annually or monthly. BEST BUY: Save money with our bundle. 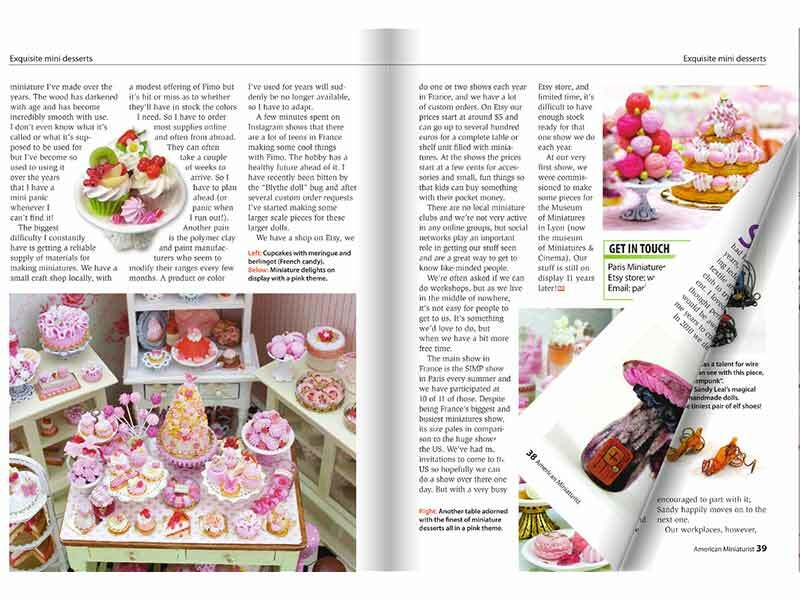 Get subscriptions to the print edition, Dollshouse.TV and the complete digital iMag library.